The BA programme trains the students in core disciplines of Business Management to take on the challenges in an increasingly competitive environment. 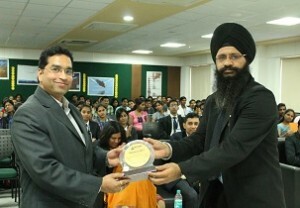 It prepares students for diverse sectors of the economy. Syllabus designed by Pharma experts as per the growing needs of the Pharma industry, well supported by Pharma-related projects, study tour, dissertation writing giving edge to your Pharma career or as pharma entrepreneurs. 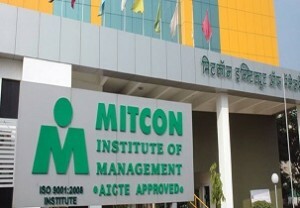 MITCON Institute has a uniquely designed programme which helps shape professionals to work in the food and agribusiness sector or as agri-entrepreneurs in the evolving market place both in India and abroad. 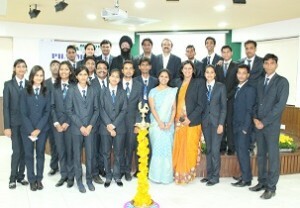 Classrooms equipped with public address systems, slide, LCD projectors, etc. E-library stocked with over 16,000 books, magazines, journals, reference books, 1200 plus e-journals, etc. 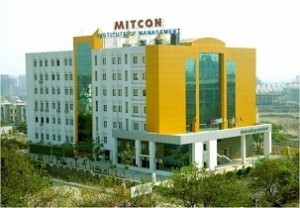 Established by MITCON Consultancy and Engineering Services Ltd.